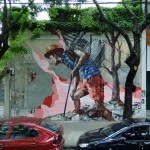 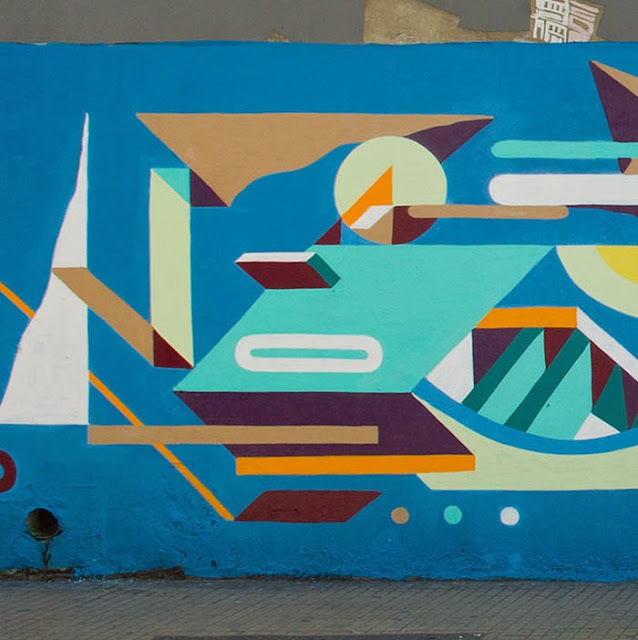 French artist Nelio recently stopped by South America where he spent a few days working on this new collaboration with Poeta on the streets of Buenos Aires, Argentina. 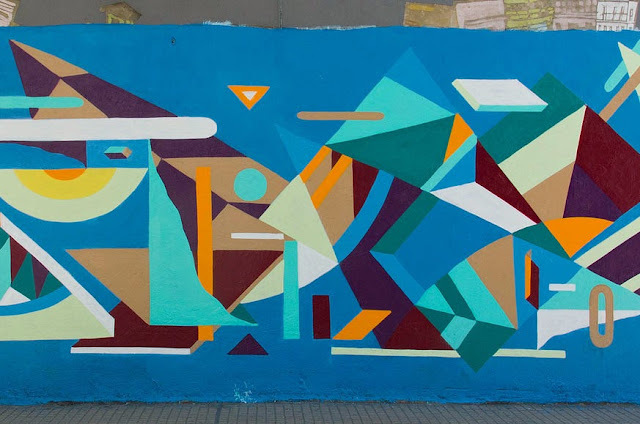 The newly formed duo dropped a beautiful and colourful abstract mural which you will be able to find in San Telmo, Calle de Peru. 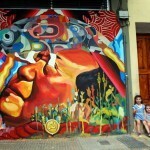 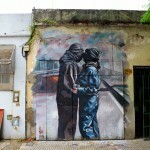 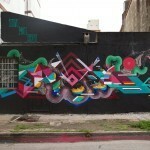 Continue reading to discover the full piece and then check back with us soon for more street art updates from Argentina.